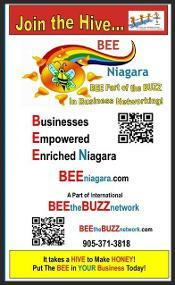 The Network That Puts The 'BEE' In YOUR Business! IMPORTANT NOTICE!!! JOIN OR RENEW BEFORE END OF YEAR!!! 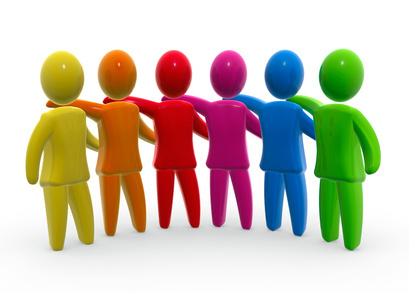 OUR 3 YEAR MEMBERSHIP & AD SPOT DISCOUNTED OPTIONS WILL BE ENDING! Or Attend an Event / Be Sponsored by A Member to Save! 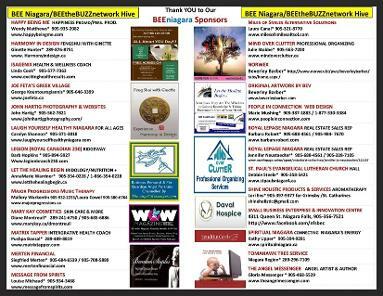 What Does Being a BEEniagara/BEEtheBUZZNetwork Member Mean? NOW WITH ARTICLES the Public Will want to take home and read!!! AND... in Flipbook Format for ease of reading online!! !